Dental implants involve the placement of a titanium implant directly into your jawbone. The two fuse together in a few months, providing a strong support for an abutment and crown (the replacement tooth). This option provides an artificial tooth that is nearly as strong as your natural teeth. However, it involves surgery, is expensive, and recovery takes a long time. Dentures comprise a set of artificial teeth fixed to a plastic gum. Partial dentures come with metal clips that attach to surrounding teeth for support. 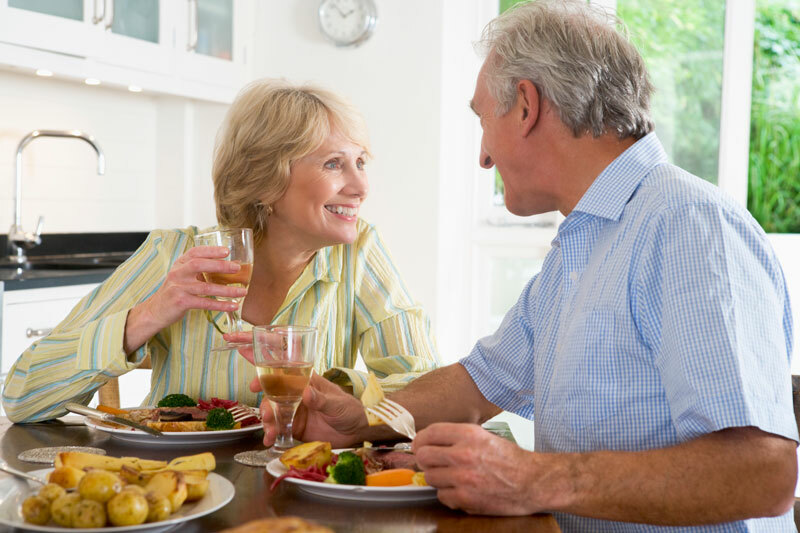 Full dentures, on the other hand, are designed to replace an entire arc of teeth, and can be supported by gum tissue or several implants placed at intervals. This entry was posted in Lancaster Dentist and tagged dental bridges, dental implants, dentures. Bookmark the permalink.